There's just something about an antebellum plantation home: the silence of the Spanish moss, the stillness in the shade of trees, the grace exuded by the stately decor, and the luxurious feel of the sumptuous fabrics. 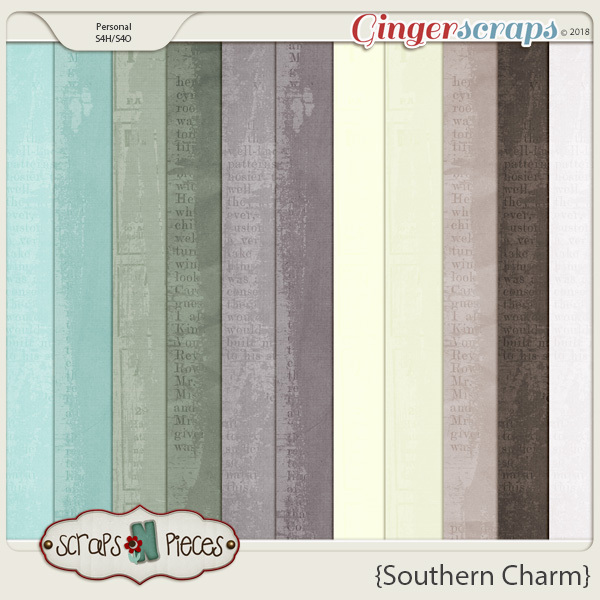 Bring that feeling to your layouts with Southern Charm. 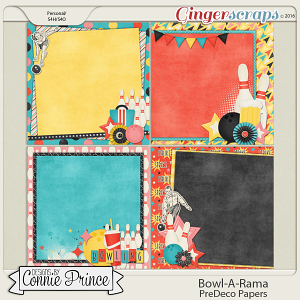 This timeless scrapbooks kit lives up to its name, with perfectly charming details aplenty. The gentle, whitewashed color palette adds color tastefully, with delicate patterns that add class without detracting from your photos. Floral motifs, cameos, and ephemera complement the washed newsprint solids, grungy paint, cotton branches, and typewriter key alpha. 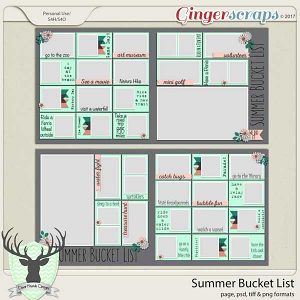 If you're looking to conjure up a timeless grace in your layouts – whether you're scrapping genealogy, a family vacation, or simply your favorite photos – look no further than Southern Charm. 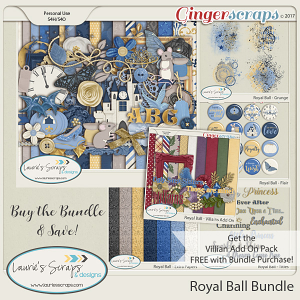 This is our May 2018 Buffet kit - pick up the bundled kit or alpha, papers, solids, and elements separately. 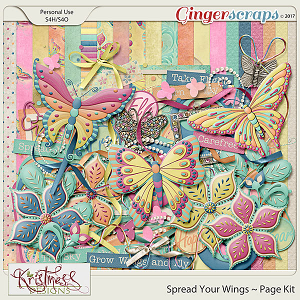 Our template pack 38 also coordinates with this kit.